Urocare Urinary Drainage Bottle Cap is large, white, ribbed cap for a sure grip and easy to open. It is non sterile and latex free. What is the diameter of the cap for this bottle? 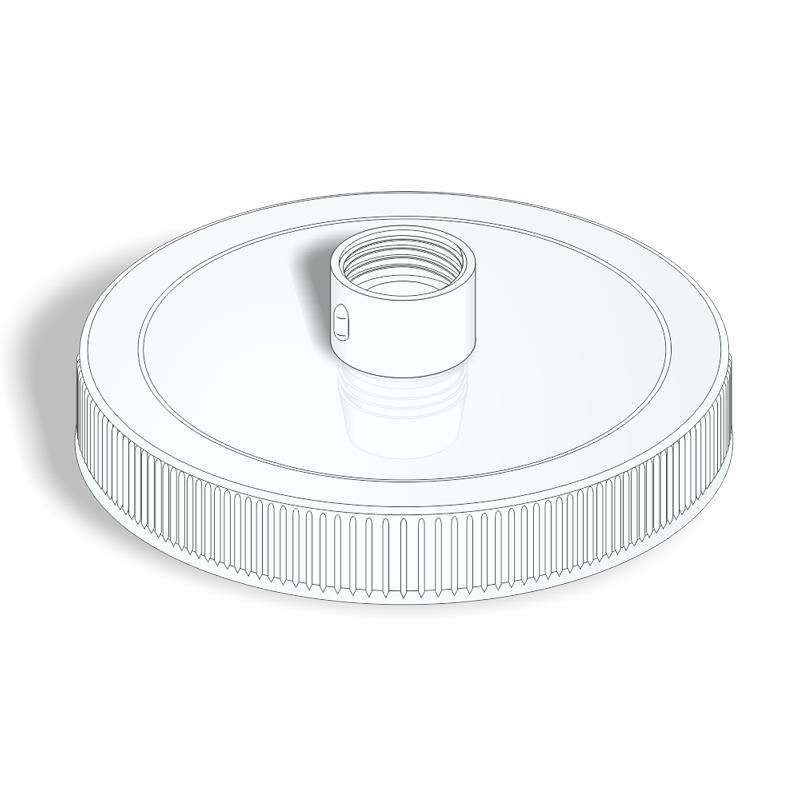 The diameter of the cap is 3.63" i.e. 89mm.